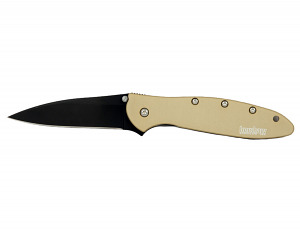 The Leek series are some of the most popular knives available. The patented Speedsafe technology assists the user by opening quickly and easily with a manual push on the thumbstud, or backwards pull on the "flipper." 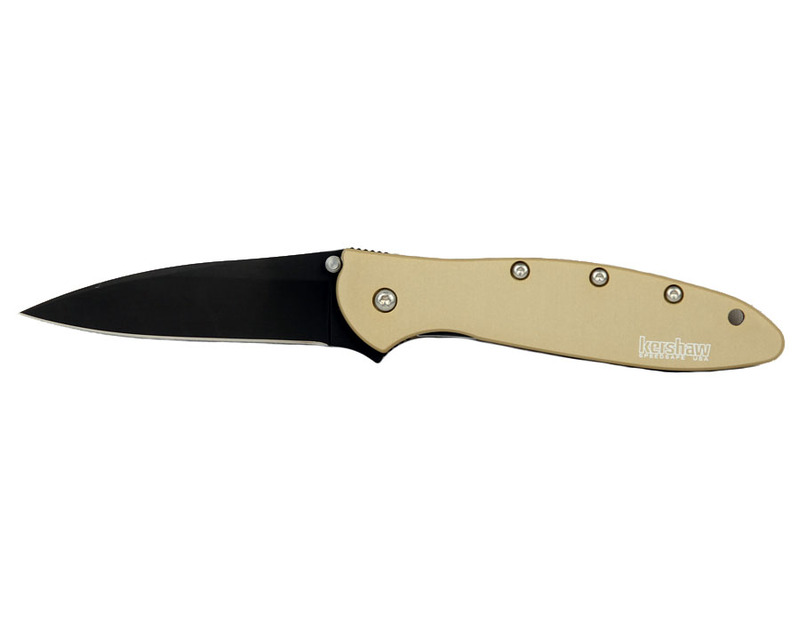 A manually activated frame lock moves behind the blade to lock it in place during use. For ease of carrying, all Leeks include a reversible/removable pocket clip. Made in the USA! Awesome knife VERY sharp out of the box and in perfect condition. Service was great also got it in the mail within a few days with no problem whatsoever. I recommend the knife and this company for purchasing your knives.